Home » TSE Podcast Post Page » TSE 1012: You Are Important As Well!!! 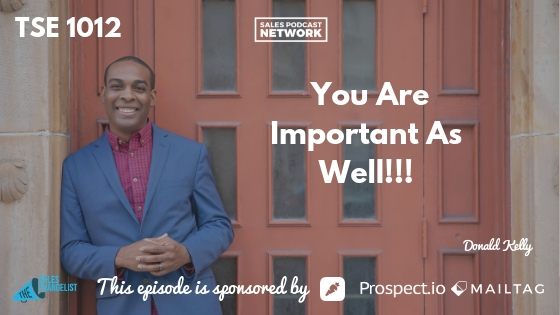 If you find yourself hesitant to tell people that you work in sales because you think anyone can do it, today we’re discussing the fact that You are Important as Well!! The year was 2011. I was a recent college graduate working for the first company in my professional career. I was attending a fine dining networking event when I ran into an old friend. The old friend, it turns out, had decided to take on Wall Street after graduation and was now the head of finance for a multinational company in Miami. It sounded like he was doing great. It took me awhile to realize that not just anyone can do well in sales. And I want to help you change your mindset, too. I want you to understand that you are important as well! Many professional careers – medical, law, finance – require college degrees. They are critical jobs with important tasks. That is how I used to feel. Now I know better. 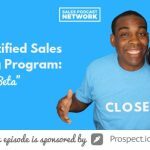 In sales, we have an unlimited level of income. After executives, sellers earn the highest incomes. 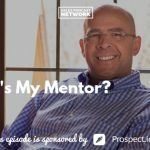 As a salesperson, it is your job to bring money into the organization. Money is the lifeblood of any company, even for non-profits. Finance, HR, tech, even the CEO – none of them can do their job without money. The company cannot grow without money. Sales can be an easier field to get started in because it doesn’t require a lot of technical training. It is why I do this podcast. It is why I offer training and how I am able to help companies, and their sales teams, do better. Understanding individuals, understanding the industry, and understanding the sales process is all part of training. It increases our education. Schools are now spending time and effort to offer sales training as a degree because they recognize the power of the sales role. They recognize how critical sales is to any organization. I am ashamed sometimes for ever doubting myself but I learned from it. I learned and I improved and I was able to perform better as a result. Now I understand what I am truly capable of bringing to an organization and I understand how valuable I am. Recognize that you are important. You are a professional sales rep with a skill that many people do not have. Work for a company that validates your contributions and offers a product or service that you feel strongly about. Keep learning and keep growing. Earn that unlimited income.